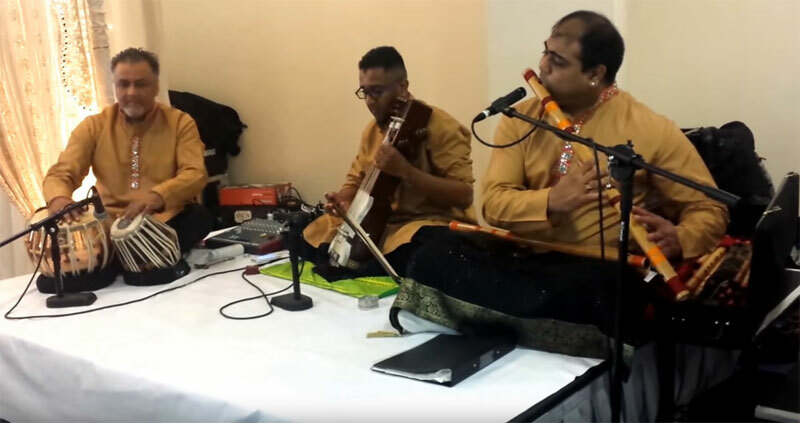 Hire this London sitar and tabla duo for your Asian wedding or event. They can perform for wedding ceremonies and drinks receptions, Indian themed events and parties, restaurants and any kind of event where quality and professional Indian music is required. 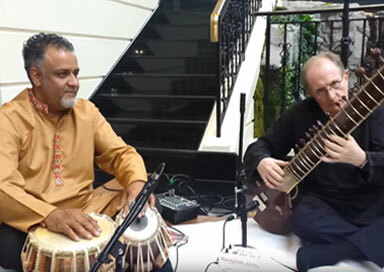 The duo can provide their own PA system and if you are looking for something different, they can offer a bansuri (flute) player or sarangi player. This highly versatile act can also adapt to play a jazz/Bollywood set in the evening or be your dhol players for the day.